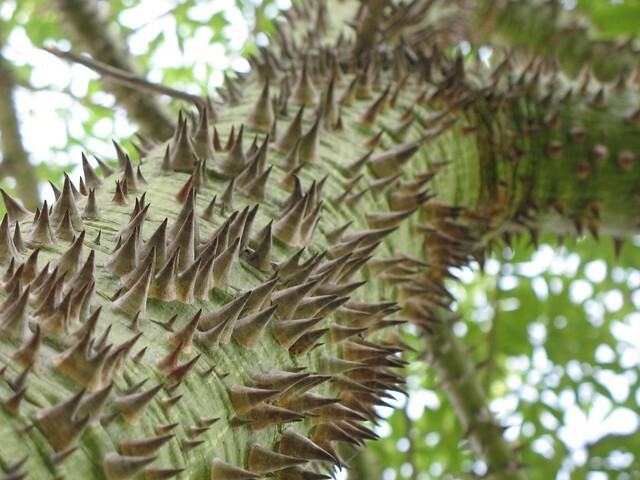 Chorisia speciosa thorns | Flickr - Photo Sharing! Airport_Whiskey and thomas23 added this photo to their favorites. Very nice use of D.o.F.